Welcome to the Home Page of the Wessex Model Flying Club. 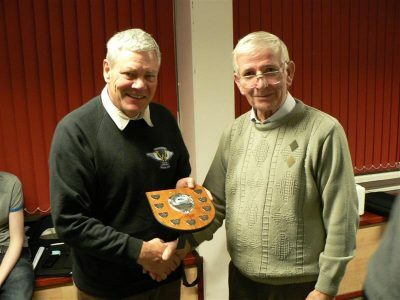 For 48 years the Club was known as Warminster & District Radio Control Flying Club and some of the founding members remain members to this day. The name changed in 2017 to better reflect the wider area covered by our membership and our multi-site flying locations. The Club is affiliated to the British Model Flying Association (BMFA) and all members carry full insurance. BMFA protects the interests of model flyers throughout the UK and lays down safety procedures and practices to which the Club strictly adheres. The club encourages most sections of the hobby and whilst fixed wing flying is the largest interest there is an active helicopter group. Although we have some members whose interests lie with large and exotic scale models, most members are content to buy ready-built models from the local hobby shops or construct from a plan. New members are welcome whether or not they posses model flying experience and we have training models available so that flying can be taught, hands on, within minutes of reaching the airfield with no previous knowledge. Several dedicated instructors will help to develop the necessary skills to enable flyers to safely control a model aircraft through all the different phases of a flight. Not only is this the safest path to the hobby but also the least costly. We are a friendly club and our members all share a common interest in model aviation. If you would like to become involved with like-minded people, visit our Contacts page and get in touch. We will arrange to meet up and introduce you to the delights of model flying.